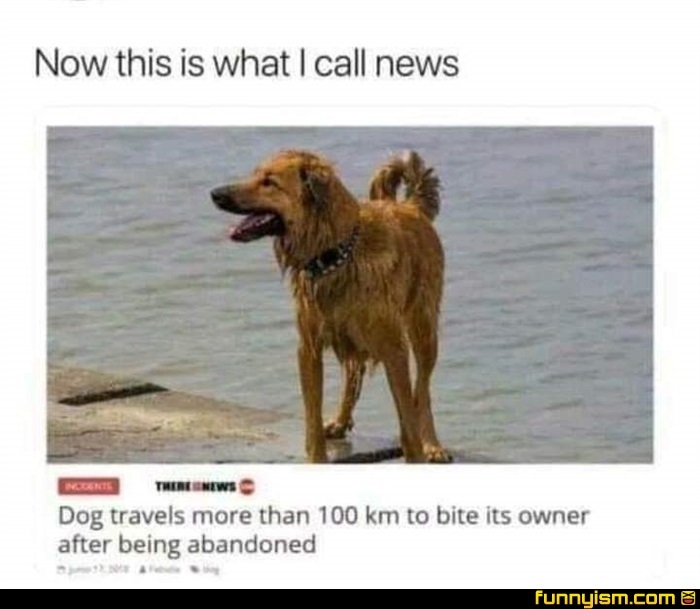 How do you abandon your animal?? Like seriously, dog, cat, bird, whatever.. that is the worst possible thing to do to a creature that doesn’t even understand what has happened or why. Anybody who abandons their loyal companion deserves the worst of cruelties. @The Common Shaman, that's how I got my German Shepard and she has been one of the greatest dogs I've ever had. Her and my Lab are inseparable. Her first owner's stupidity is my gain! Is he up for adoption? I will give him a FOREVER home. My dog was picked up as a stray but we think she was abandoned shortly before or even brought in by her owner who claimed she was a stray. We’ve discovered that she has a lot of minor health issues and think that’s why she was abandoned. Yeah it’s a little more expensive to take care of her but I’d never abandon her, I hate even leaving her home with my mom or a dog sitter while I run necessary errands.